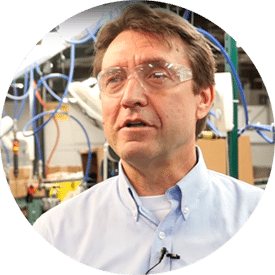 Huzzard’s Info On Demand for Manufacturing software is tailor-made for your business providing meaningful information and data when you need it. With several modules to pick from, you can focus on improving one area of your operations at a time. Asset Tracking – Real-time data and information connected to physical assets. Balancing Assembly Lines – Improve efficiency and performance. Digital Documents – Empower and engage employees by providing up-to-date and easily accessible information. Inventory Control – Track consumption and calculate quantity on-hand automatically with in a modern, paperless manner. You select what you want based on your needs and objectives. By starting with one module and adding the others later, you can scale your solution without compromising your initial investment. 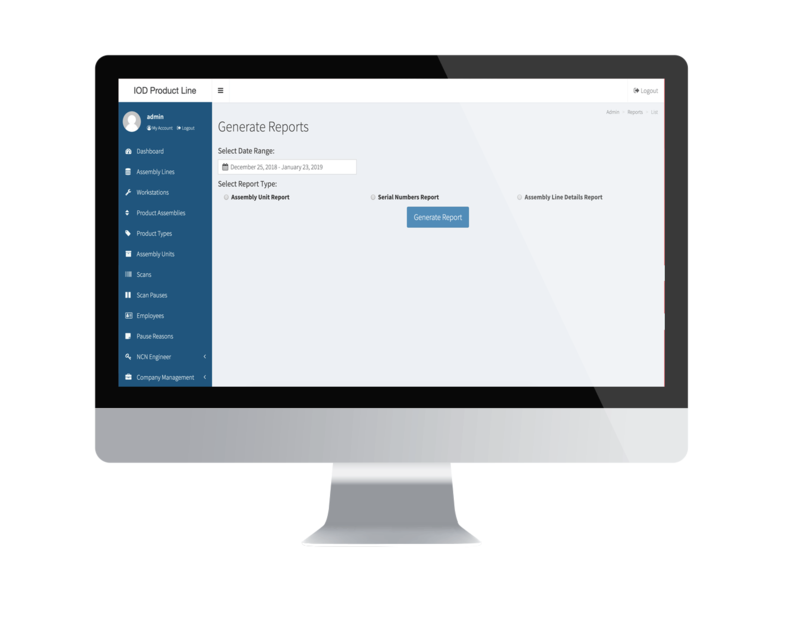 Info On Demand is a tool that can assist with meeting and exceeding company goals and objectives by delivering crafted data and information – data and info that is timely, useful and impactful. Huzzard's Info On Demand software works with any Enterprise Resource Program (ERP) or IT intranet environment. You can activate the modules in a scaleable and repeatable fashion. The software is designed to minimize IT staff involvement. 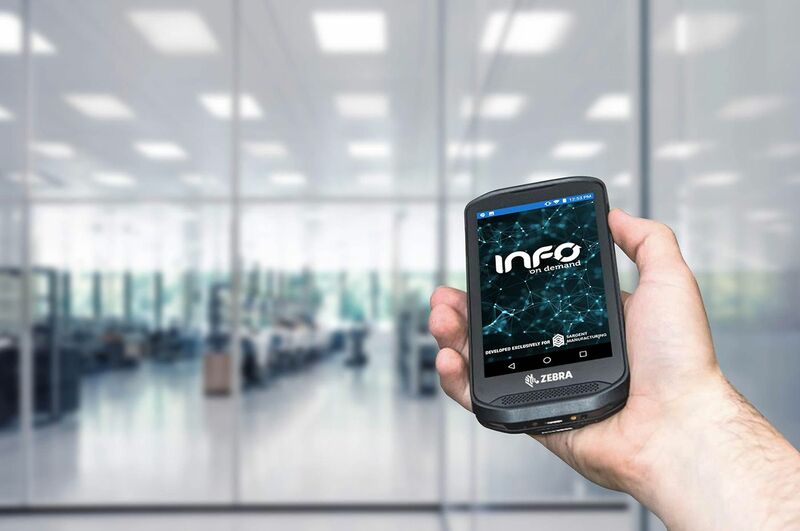 Accessibility to real-time data and information about physical assets ensures correct set-up and optimal operation of equipment instructions. Accurate Service History of the physical asset helps you decide quickly if the equipment should be repaired or replaced. 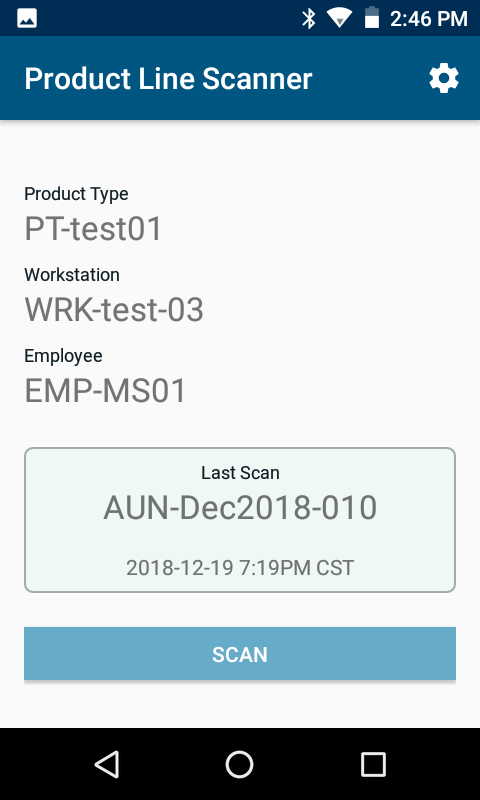 For instance, in the Assembly Line module you control users of the app and set-up employees, product type, assembly lines and data collection stations. After the data is collected, it is compiled and can be exported. You can slice and dice like the data chef you aspired to be. If you want to share with business analytics folks and business intelligent aficionados, have at it. Whatever the Info On Demand module, the information in its final form will be meaningful, real-time, and allow proactive management. Your business will improve.